Green Peak Gear collect used climbing gear and remake it into new products. 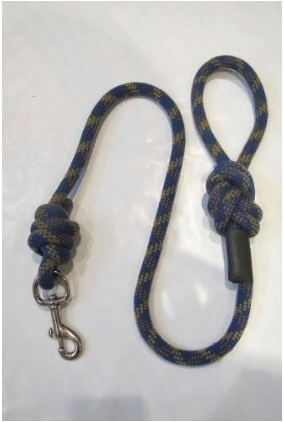 The products we currently make include rope rugs, dog leads and skipping ropes. We will be extending our range to include new products and more styles of rugs and dog leads. Any gear that we cannot reuse will be recycled. Green Peak Gear profits are donated to the Access and Conservation Trust. We are working closely with a number of climbing walls to collect your unwanted gear. Participating climbing walls have a collection bin where you can donate the gear – we then collect from the climbing walls on a regular basis. The climbing walls participating in the Northwest pilot where you will be able to donate gear from the end of July are Awesome walls - Liverpool and Manchester, The Manchester Climbing Centre, and The Edge, Sheffield. Other walls in the area will also be joining in and these will be posted here when they come on stream. Please bring any gear except old boots or shoes as we do not have a use for these yet.